Choosing a medical elective is daunting with the whole world to pick from and large numbers of companies are keen to take you. I chose Work the world as it had a nice website, decent reputation and a good range of options, and I chose Nepal as my destination because it is a country I really wanted to visit and it is very beautiful. The outreach I received before arrival was great with a friendly UK team and a step by step ‘MyTrip’ page to organize everything for me, I could not have asked for more! The airport transfer and orientation were great, the house itself is lovely, clean, the food at the house is great (massive thanks to Krishna!) and all the staff are brilliant, they are wonderful team. Nepal is a beautiful country, and a weekend in Pokhara is essential. My placement was for 4 weeks at a large Hospital where I spent 2 weeks in the Emergency Department and my remaining 2 weeks in the Neurology Department. 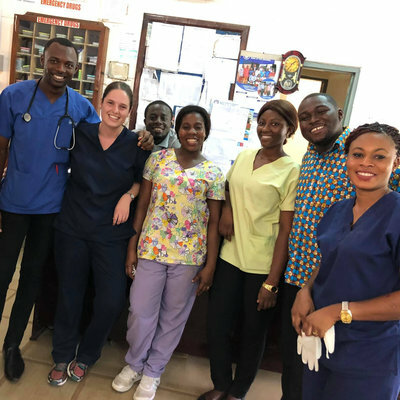 The first week was normally observational, that is completely fair though as there is a significant language barrier and the health care is delivered very differently to back in the UK, even though at the time you are observing, you still learn a lot. There is a stressful, emotionally challenging environment in ED which you will learn a great deal from. It was difficult to care for some of the more critical cases due to a lack of resources. Neurology was very interesting, I saw lots of rare signs and cases. The team members were very friendly and let me examine the patients and explained lot of things. In ED, I was able to deal with acute cases such as Heart Attacks, Liver failure, COPD etc. Similarly in Neurology there were lots of cases of rare CNS infection, Stroke and headache. 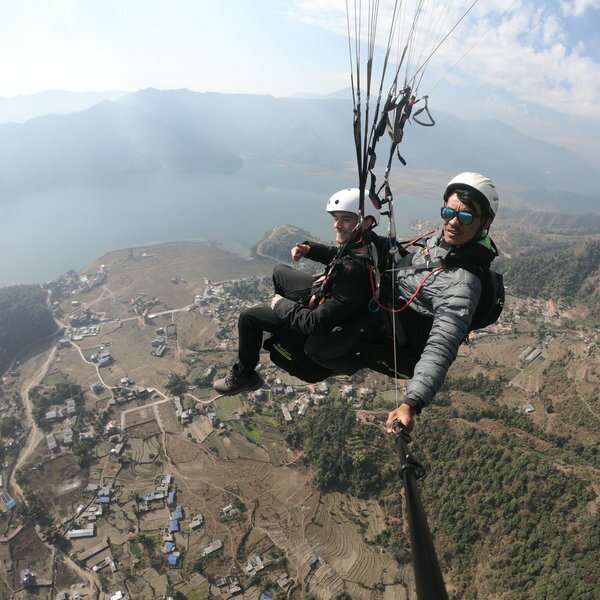 Nepal is a beautiful country, and a weekend in Pokhara is essential. Locally, there are a lot of places to visit in the afternoon, we had an amazing time white water rafting that was the best part of the overall travel experience. Overall, my experience with WTW has been positive with lovely staff, and a huge house where I met lots of people and made lifelong friends. 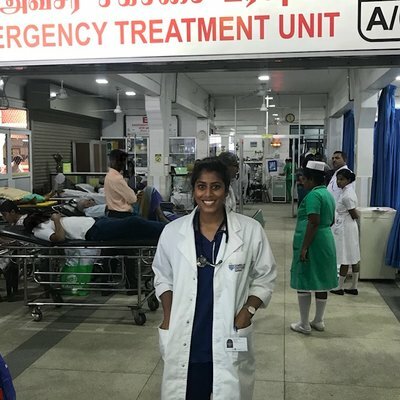 The placement has taught me a lot about health care in a country less privileged than my own. My advice for students is that don’t expect to be a doctor but expect to see lots and join in wherever is appropriate. There will be a considerable language barrier but language lessons will support you to some extent. Yes, I would definitely recommend WTW.